You’re thinking of renting out your property, but you’ve never done it before. A lot of people think that renting out their property is as easy as having someone move in, collecting money for rent, and leaving their tenant to their own business. Unfortunately, it isn’t as straightforward as that. There are many legal issues and laws to consider when joining the property market, some of which can be quite confusing. 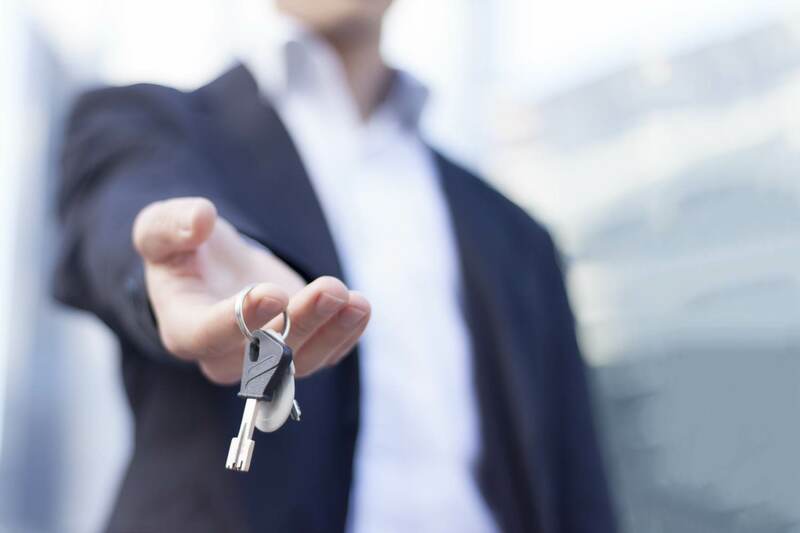 If you’re considering becoming a landlord, there are some things you should think about before jumping in the deep end, so that you’re prepared for when something unexpected occurs. At Romain Coleman, our professional and experienced landlord and property solicitors have years of experience working for landlords; allow us to explain some of the more important things you’ll need to know. Your main source of income for the property will come from two sources. One being the rent from your tenant, and the other being from the capital growth of your property value increasing. Many different expenses need to be dealt with during your time being a landlord. First of all, there are the expenses associated with the property’s purchase. Landlords must pay for stamp duty, valuation of the property, legal costs, income tax and more. On more of a day-to-day basis, some of the main expenses that a landlord has to face are the letting agent’s fees, landlord’s insurance, annual safety checks and general building maintenance. All of these costs are to ensure that your property achieves the correct health and safety standards for any tenant who wishes to live there. Once you have made an agreement with your future tenants, you should always ensure that the house is in the best condition for a comfortable living experience. No one would like to move into a room full of scattered furniture and unfinished DIY projects, so you should ensure that all rooms are clean and presentable. For those willing to go that extra mile, consider arranging for a copy of the key for each tenant, so that if they ever lose their key you’ll have a spare ready and waiting. As a landlord, you have a legal responsibility to ensure the safety and upkeep of your property. You must provide new tenants with specific information such as an energy performance certificate for the property, a gas safety certificate for each gas appliance and your full name and address (or the details of the letting agent). Most tenancies are assured shorthold tenancies (AST), and as a landlord, you must protect the tenancy deposit with a UK government-approved deposit protection scheme. Failing to do so can result in a fine upon yourself, and ending the tenancy may become significantly more difficult. All deposits must be returned in full unless a dispute about damage or the matter of unpaid rent comes about. These cases can go to court, but a more cost-efficient option is to seek mediation. If that’s the case, then our mediation specialists at Romain Coleman can help things to proceed smoothly. Landlords have a legal obligation to ensure that their tenants are safe. They must ensure that smoke alarms are installed on each floor, as well as having electrical regulations in place to make any electrical devices in the property are safe for use. All gas and water appliances must be checked, and as the landlord, you’re required to provide tenants with a gas certificate. The Housing, Health and Safety Rating System (HHSRS) act was introduced in 2004 and allowed authorities to assess the condition of a property and identify potential hazards. Making sure that the property is safe enough for tenants will not only decrease the legal consequences in the future but also increase peace of mind and reduce the likelihood of Landlord and Tenant Disputes. Our solicitors are here for landlords who have any questions about disputes, need legal property advice and more. We put our clients’ needs first to make sure that their worries are put to rest. Give us a call on 0208 520 4555 to see how we can help you today.